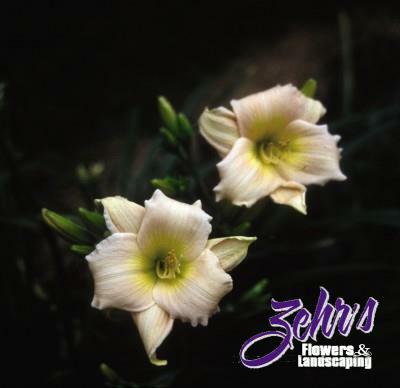 A miniature daylily with 3" blush pink blossoms with yellow-green throat. Recurving petals and sepals, lightly ruffled enhancing the pretty little blossom. High bud count. Excellent as a border plant. An early to midseason bloomer.